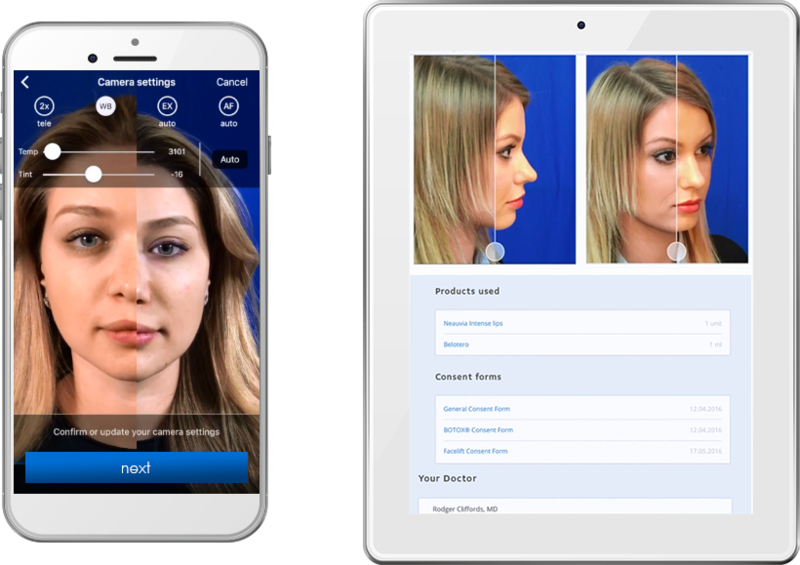 NextMotion – an application for iOS and Android systems for doctors and back-end of a website for doctors and patients. Management system for office or aesthetic surgery clinic linked to a website and a mobile application. The project enjoyed great interest during the IMCAS 2016 – 2018 congress. SmokeWatchers – an application for iOS and Android systems that supports Smart Bluetooth e-cigarettes. 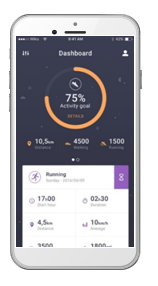 The application is able to read the user’s nicotine consumption and record the results to monitor the consumption and help the user to completely quit smoking. 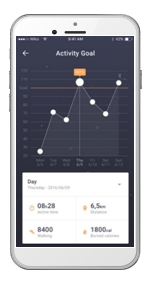 Kolibree – an application for iOS and Android systems that supports smart Kolibree toothbrushes. Kolibree toothbrush helps to transform the repetitive activity of brushing your teeth into a completely new and interesting experience. The device is designed for children and adults, it helps to teach and encourage children to brush their teeth and eliminate bad habits. Healthcare – embedded software of devices — a health and beauty center for a smart bathroom system. 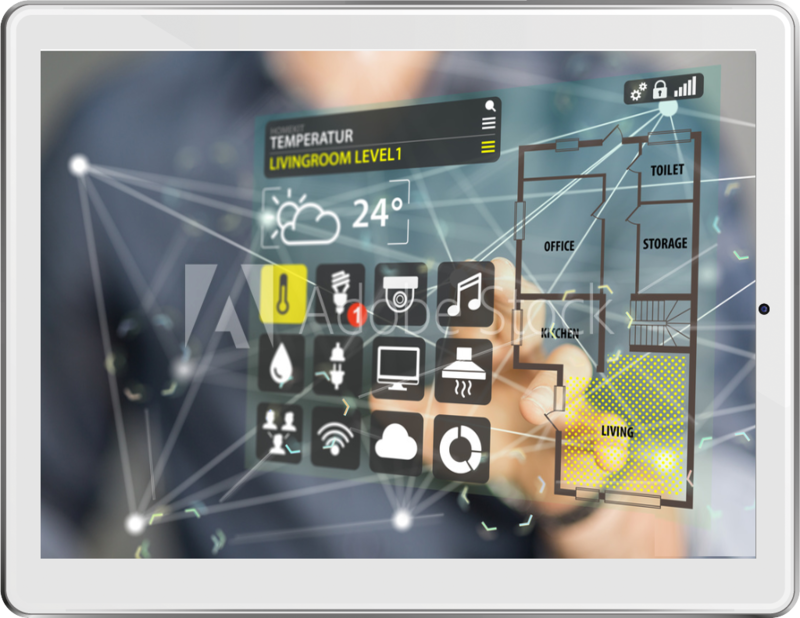 CareOS is the first operating system designed specifically for smart bathroom systems. CareOS uses AR, AI and deep learning to synchronize multiple smart devices into one and allow their full control, it also helps in doing makeup and combing, and analyzes the user’s skin. Robart – an application for iOS and Android systems that supports cleaning robots. The application presents data collected from the robot and external infrastructure (map, robot status, information about software updates, battery status, etc.). 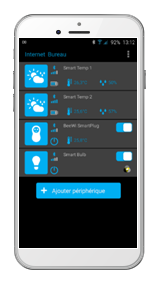 Comap – an application for iOS and Android systems for managing a set of smart home devices. 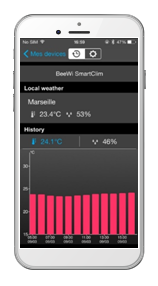 The application will enable users to control various Comap devices (wireless radiator heads, floor heating, switches) via the control panel installed inside the house. 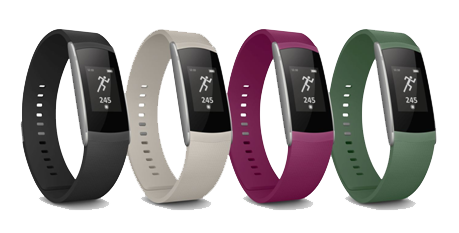 Wiko WiMate – an application for iOS and Android for 3 models of activity and sleep monitoring bands based on Smart Bluetooth. 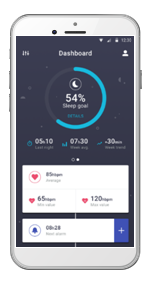 The bands register sports activity and the length and quality of sleep, and the application shows a detailed analysis of the 24-hour monitoring process, allows comparing the results and enables the user to define sports goals to be achieved. 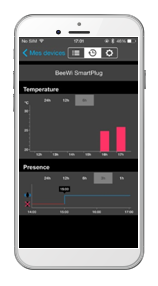 HBF/BeeWi SmartPad – an application for iOS and Android systems that supports a wide range of smart home peripherals manufactured by BeeWi, based on Bluetooth Low Energy. 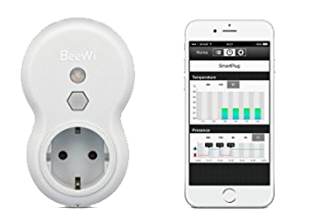 It supports smart plug, home weather station, LED light bulbs and strips. It also supports remote access (built-in network). 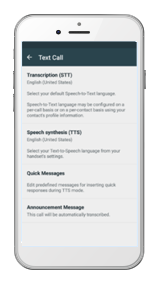 RogerVoice – an application for iOS and Android systems and for back-end and CMS systems. 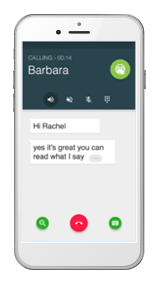 A system that enables the hearing impaired to use mobile phones. 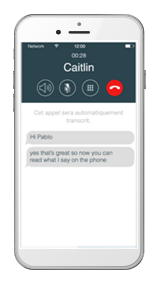 The system transcribes the interlocutor’s words automatically. 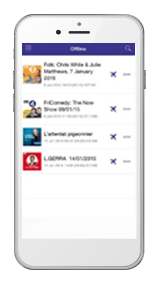 Radioline – a mobile application for listening to Internet radio stations and podcasts on various platforms (iOS, Android, Apple Watch, Android TV, Google Home). 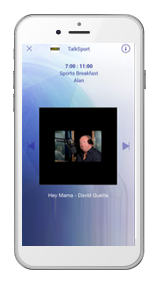 Radioline is a global radio service provider and number 1 in Europe, with 70,000 stations and podcasts distributed by many partners. 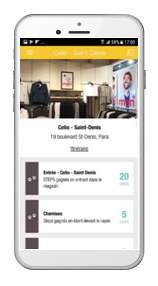 FrenchNumber – an application for iOS and Android systems and back-end and CMS systems. 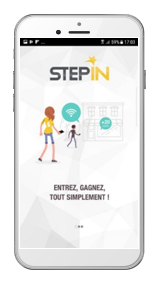 An application that enables users to have a phone conversation in French without actually knowing French. Raisin – an application for iOS and Android systems and back-end and CMS systems that supports the handling of a social network. 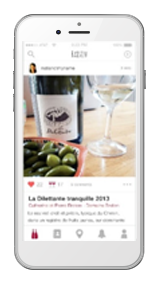 Raisin is a social network for people who love wine – especially natural wine. 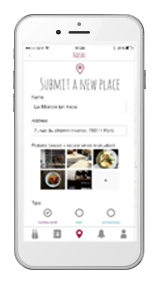 The application enables users to publish posts related to wine consumption — recommend products and venues (restaurants, pubs, etc. 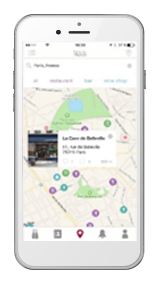 ), create a map of recommended producers, establishments or amateur wine makers and build a network of friends. 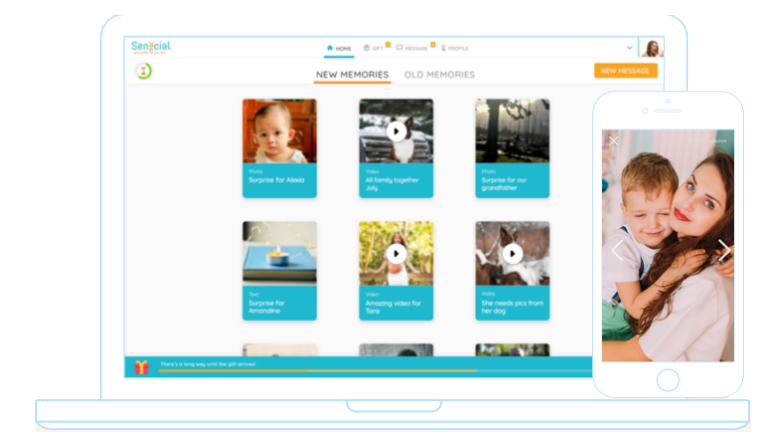 The application enables users to create circles of friends or family and send photos, videos and text messages. Stepln – an application for iOS and Android systems and back-end and CMS systems. 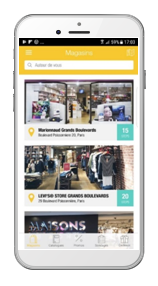 Applications for shopping and handling loyalty programs in various shopping centers and stores in France (thousands of places). The application supports the detection of ultrasound and Bluetooth Low Energy navigation signals for detecting application users in shopping centers.